The easiest way to get to Anfield is by public transport. There is no specific pick-up/set-down area at the stadium for taxis to use. After the match it is generally easier to hail a black cab than to use a pre-booked taxi. The Soccerbus service also runs from Sandhills Station; see the public transport section for more. The station is located at Ranelagh Street, Liverpool L1 1JT; 2.6 miles away. Directions to ground: Take the 26, 19 or 17 bus to the stadium from Victoria Street. The station is located at Lime Street, Liverpool L1 1JD; 2.5 miles away. Another option from here is to use the Merseyrail network to link with the Soccerbus service. Soccerbus will drop you off at the Kop End of the stadium. After the match, the pick-up point for the return journey to Sandhills station leaves from Walton Lane. The service runs for 2 hours before kick-off and for 50 minutes after the final whistle. When buying your train ticket ask for ‘Anfield’ – this will cost £1.30 extra and provides you with a return ticket. Alternatively you can buy a ticket when you board at a cost of £1.60. If you would prefer to walk to Anfield from Sandhills station, it will take around 25 minutes. Bus routes 26, 17, 27, 19, 19A, 68 and 168 all serve Anfield and the city centre. Anfield is located 2.4 miles northeast of Liverpool City Centre. The A580 runs past Anfield and Goodison Park, and out towards the east of the city. The stadium sits between the A5089 and Anfield Road, just south of Anfield Cemetery and Stanley Park. A busy residential area, driving to Anfield is only recommended if you are arriving early, as the surrounding streets have parking restrictions on matchdays. Anfield is located in a busy residential area, and parking around the ground is restricted on matchdays. Anfield Road closes two hours before kick-off and re-opens around an hour after the final whistle. Walton Breck Road closes 15 minutes before kick-off and opens again about 20 minutes after the match. 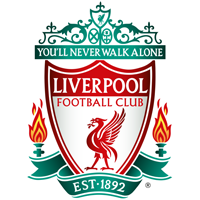 Anfield has been home to Liverpool Football Club ever since the club's formation in 1892. However, the Reds were not the first club to play at the ground. Everton played at Anfield before ending their tenancy after an eight-year stay. Redesigned in 1928 to house 30,000 standing supporters the Kop soon developed a reputation for being one of the most cacophonous football stands in the country. 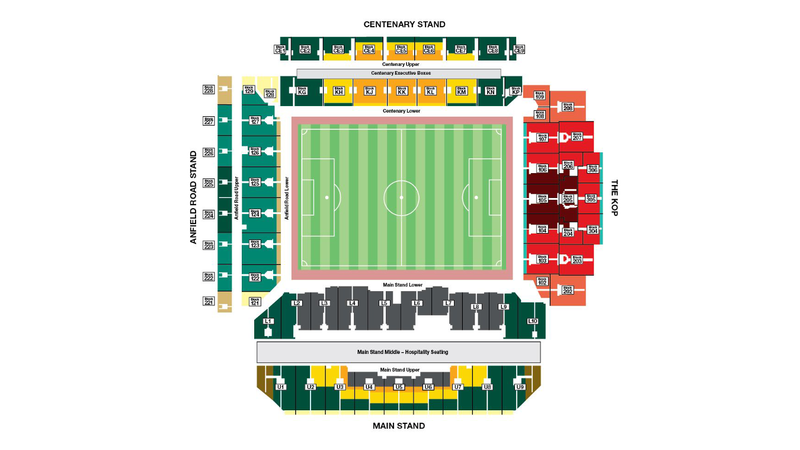 Redevelopment of the Main Stand, adding 8,000 seats to the capacity, was completed at the beginning of the 2016/17 campaign. Located about two miles north of the city centre and nestling among the red-brick buildings of the Anfield area, "the home of football" has retained its dual status as both traditional community hub and iconic ground of global renown.